Knockturn Ally is full of magic. This A-team blocker is relatively new to Derby United and SoCal Derby, but has been skating with high level teams around the world for many seasons. In 2018, she brought her charms to San Diego with her extensive experience and knowledge. 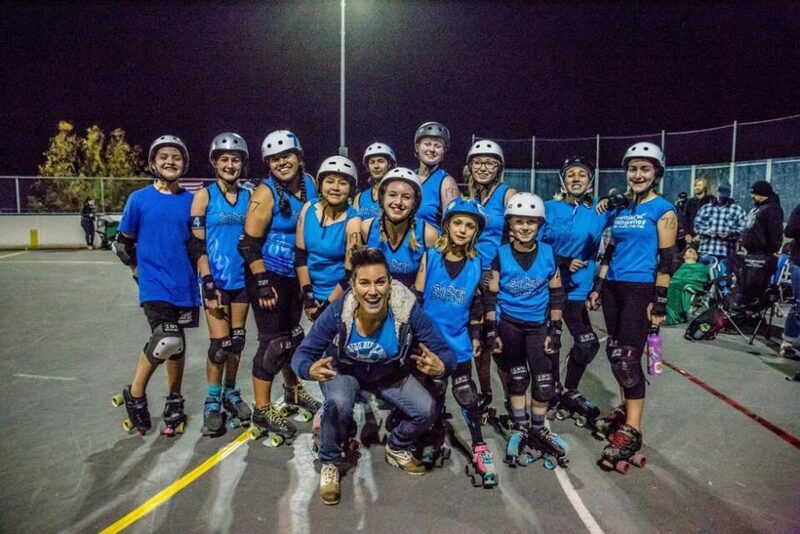 Ally’s participation in the programs spans from blocking for the Derby United Wildfires’ and SoCal Kraken travel teams to leadership positions including the Kraken co-captain and the Derby United Juniors’ Head Coach. Even though she’s an accomplished skater, Ally welcomes new challenges and learns new crafts, including her recent participation in a competitive banked track tournament as she took to the surface for the first time. 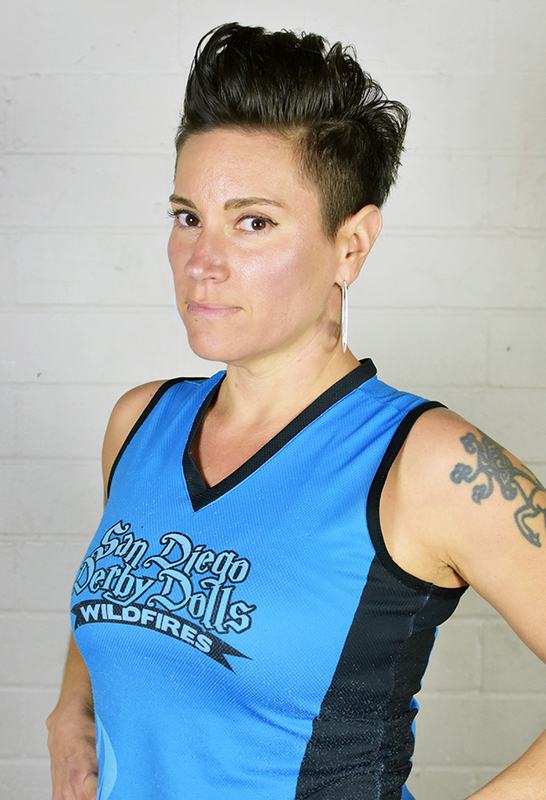 Her passion for skating, humility, and cooperative nature embody Derby United ideals—and the spirit of roller derby. A big congratulations and thank you to our March Member of the Month, Knockturn Ally.